Executive Search and Recruitment for all Sales and Sales leadership roles, including Sales Executive, Account Executive, Business Development, Sales Manager, Sales Director, VP of Sales, Chief Sales Officer (CSO), and Chief Revenue Officer (CRO). Rhys is VP, Client Services of IQ PARTNERS' Sales practice and leads the SalesForce Search recruitment team. He specializes in prospecting new business relationships, client retention and renewals, and building top performing Sales teams in even the most challenging environments. Rhys started his Sales career at the age of 12, canvassing door-to-door for the Toronto Sun and has never looked back. After completing his BComm from Ryerson, he joined one of the largest and most successful event management organizations in the world. Rhys worked his way up from an entry level Sales Representative to a top performing Senior Sales Manager, eventually becoming the Director of Recruitment for North America prior to joining IQ PARTNERS. 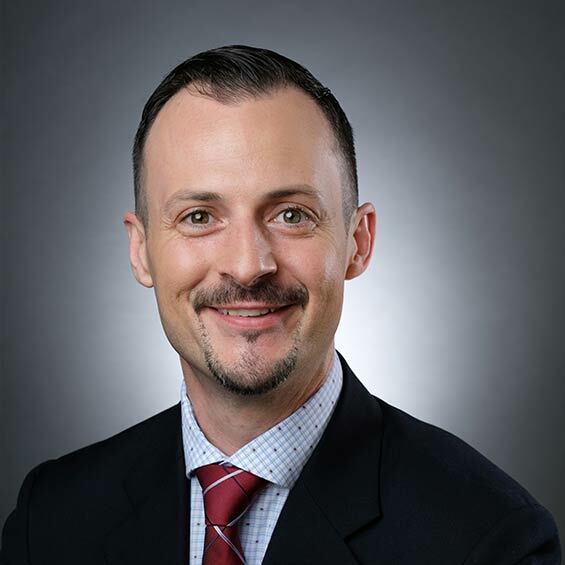 Rhys is a tenacious, top performing senior sales and recruitment professional with 15+ years of experience that spans a variety of industry verticals including Technology, Software, Advertising, Finance, Healthcare, Legal, Retail, and Industrial. "Working with Rhys on this job opportunity has been a pleasure. He's very good at moving the process along efficiently & effectively and constantly followed up with me every step of the way to ensure that I was aware of his client's feedback, as well as next steps. Rhys offered great insight and advice prior to each interview which enabled me to be as prepared as possible when meeting key decision makers. I have recommended Rhys and IQ PARTNERS to my friends and colleagues in the past and will absolutely continue to do so moving forward." An expert in headhunting quota smashing, sales and business development professionals, mental toughness/discipline, and being a trusted senior management collaborator. Spending quality time with his wife, son, and daughters. BBQing on a hot summer day and tropical vacations.